21,65 € 21.65 tax incl. Here is the replacement seal pouch for a total refurbishing of your high engine. Very good quality, the pack consists of a water pump gasket, cylinder head gasket and base gasket cylinder, 44mm diameter! 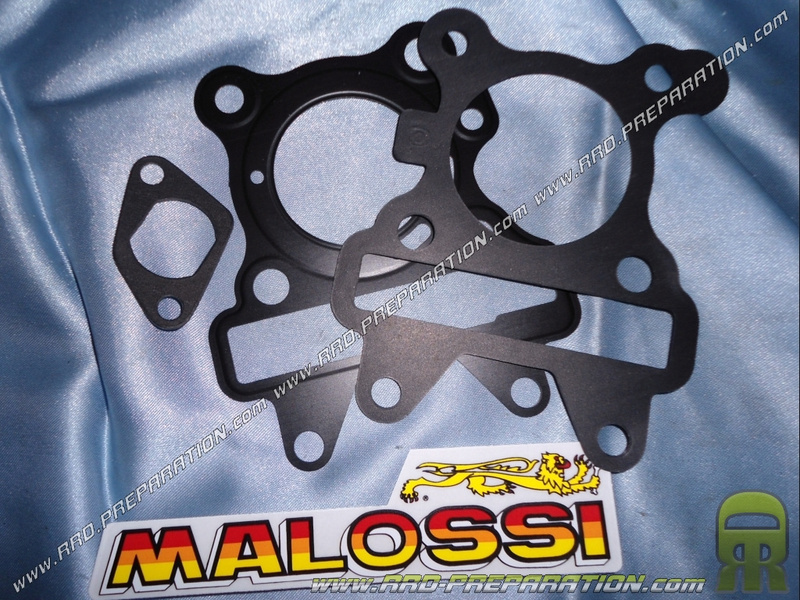 Mounts hence cylinder MALOSSI for YAMAHA and MBK 50cc 4 stroke.